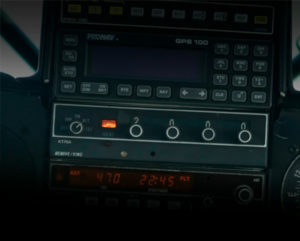 The FAA’s ADS-B mandate is quickly approaching and our answer to one of the most common questions asked by general aviaton aircraft owners remains unchanged. 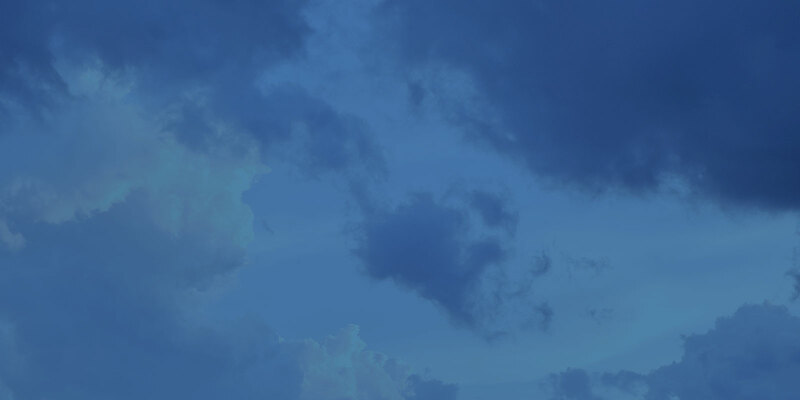 For those who fly below FL180, no, you don’t have to update your transponder. And yes…we’re sure. Your transponder has been loyal to you. Why not keep it? ADS-B compliance doesn’t mean doing away with older avionics when a simple addition gets the job done. So, before you pull your perfectly functional mode A, C or S transponder from the panel, consider using it alongside our ADS-B Out equipment to give your investment the longest life possible. Trust us, we’ve done the research and buying a new transponder just doesn’t make a lot of sense for the large majority of piston single- and twin-engine drivers and helicopter owners. Choosing whether or not to upgrade your transponder can be a big decision. We’re here to help you understand the nuts and bolts. Since its introduction during World War II, the aircraft transponder hasn’t undergone any huge technical changes. Its overall essence has stayed consistent – a big AM radio, blasting radio waves into the spectrum at high power levels. It’s safe to say that even without radar, your transponder will continue to do what all transponders have done throughout history: report aircraft altitude and flight ID. It’s still working for you, so why get rid of it? To be considered fully rule-compliant, you’ll need a couple of things: a high-integrity position source and an ADS-B Out transmitter. Your WAAS/GPS sensor provides precise reporting of aircraft position, velocity and time. Your ADS-B transmitter takes the vital data from your WAAS/GPS, adds some required info, encodes it and transmits it to ADS-B ground stations and surrounding aircraft. With a certified WAAS/GPS and ADS-B Out unit, you’ll be in the air come 2020 without having touched your legacy transponder. Just like that, you have a winning combination. The FAA has made it clear that your aircraft must be equipped with ADS-B Out technology to fly in 2020. But there is a choice when it comes to determining exactly which ADS-B option is aboard your aircraft. You’ll undoubtedly need to purchase an ADS-B transmitter, which performs the vital functions we’ve discussed. But without ADS-B In, you might miss out on benefits you’ll wish you had. 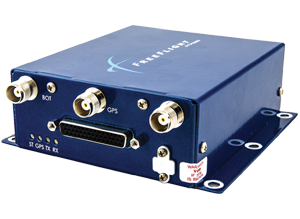 An ADS-B transceiver not only makes you compliant, but also gives you access to TIS-B traffic no matter what type of transponder you have as well as subscription-free FIS-B weather services. There’s one catch. Pilots flying below FL180 can use either a 1090ES transponder or a 978 UAT. If you choose a 1090ES transponder, you may be able to receive TIS-B traffic but you’ll still need to add a 978MHz receiver for FIS-B weather services. Between you and us, using a UAT for 2020 compliance while keeping your current transponder is the way to go. 1090ES transponder technology is old, already congested and needed for the bizjet and Big Iron crowd. A 978 MHz UAT is simply the smarter option for GA pilots and anyone flying outside of Class A airspace.